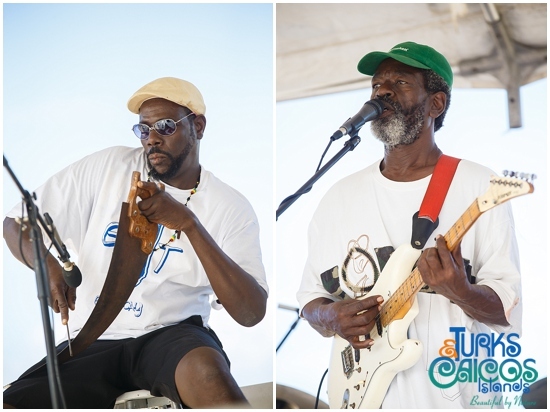 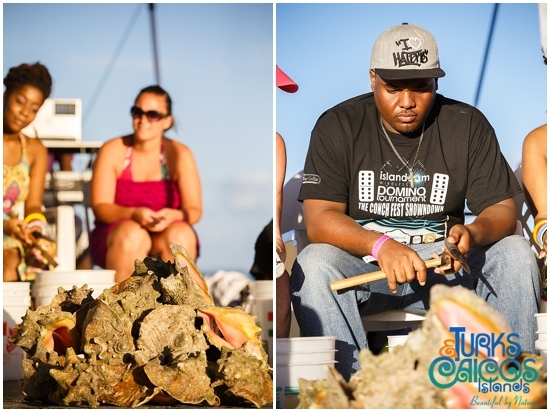 Every November, the island of Providenciales hosts the Turks and Caicos Conch Festival – a celebration of the islands’ national symbol and No. 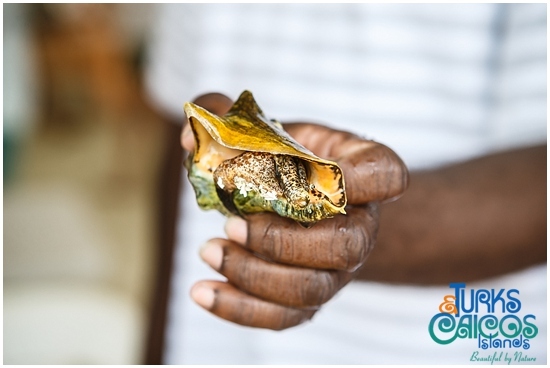 1 export, a marine snail that for years has played an integral role in local cuisine. 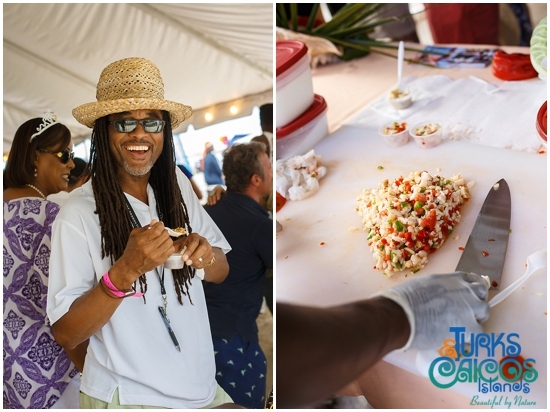 This year, TCI celebrated its 10th annual Conch Festival as local restaurants served up their best conch dishes in every form imaginable in Blue Hills, one of the original settlements on Provo. 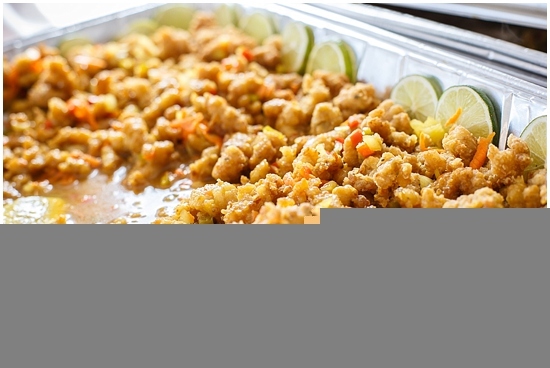 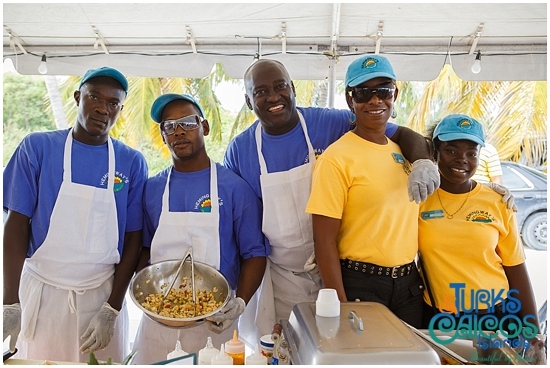 Traditional conch dishes are always a must: conch salad, fritters and stew. 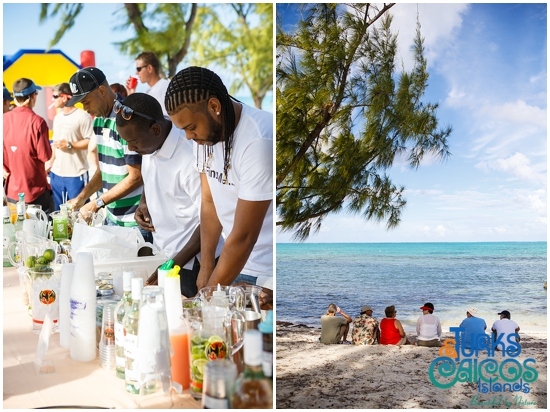 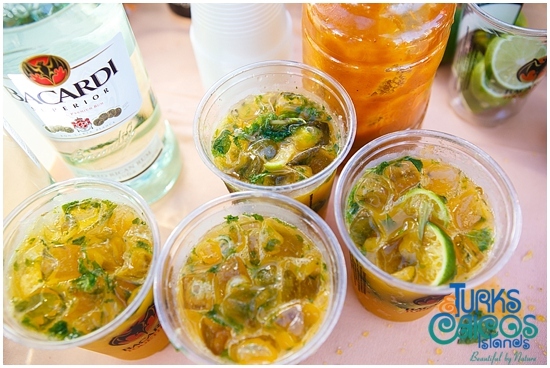 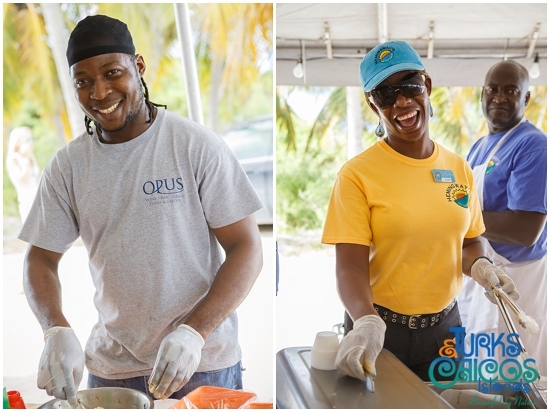 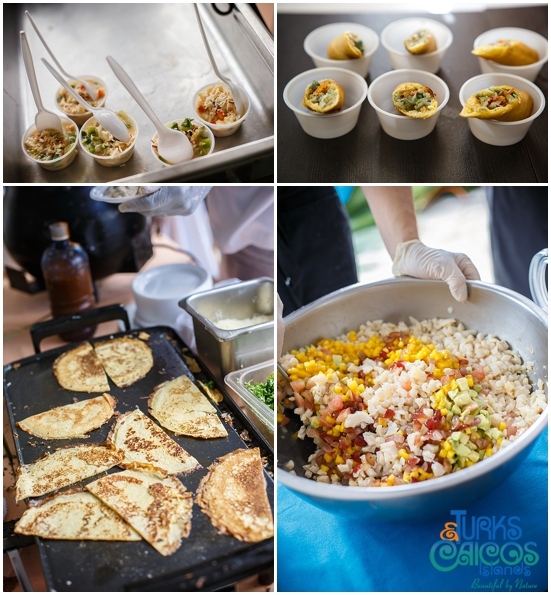 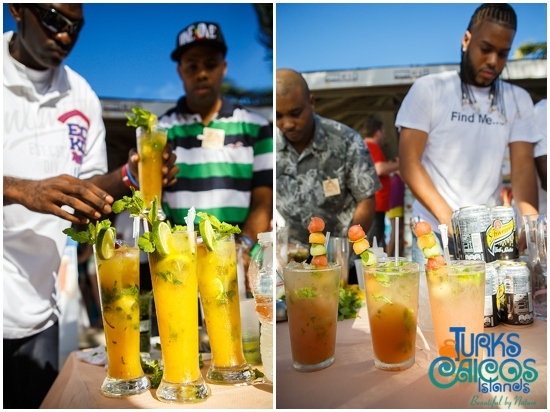 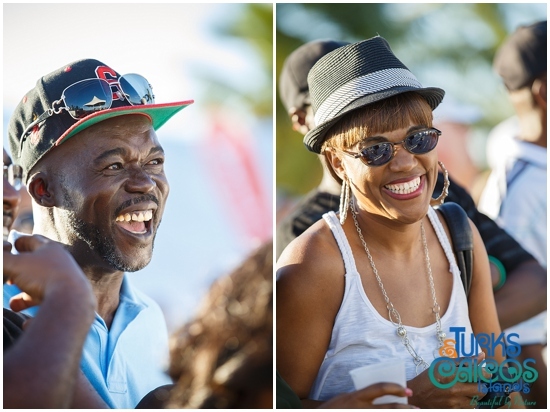 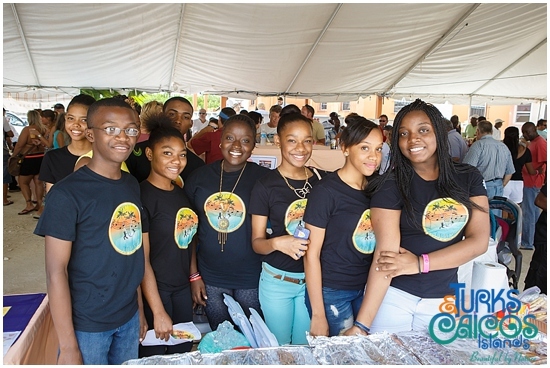 But conch is a versatile food, and that much was obvious at this year’s event. 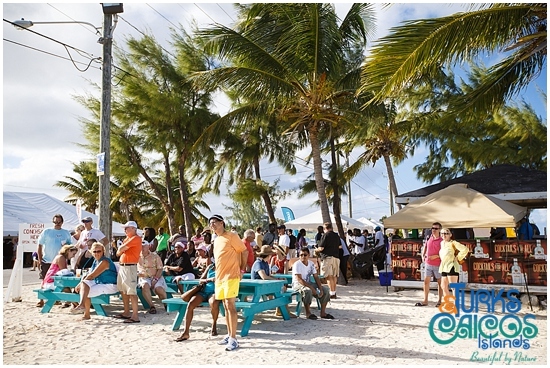 Bay Bistro walked away with best “conch specialty” for their conch wontons (you couldn’t have just one), while Hemingway’s came out on top with “best overall” for their conch empanadas. 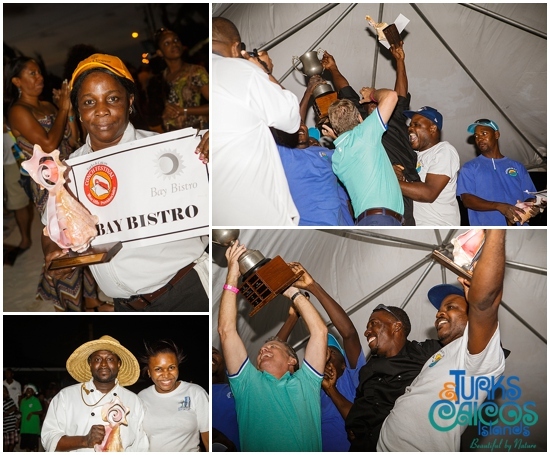 Bay Bistro’s conch salad was also a first-place award-winner, while Mr. Grouper’s restaurant took first prize for best conch chowder. 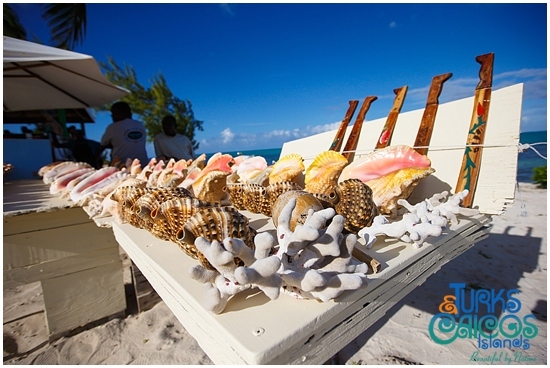 The Conch Festival began in 2004 as a way to bring visitors to Blue Hills. 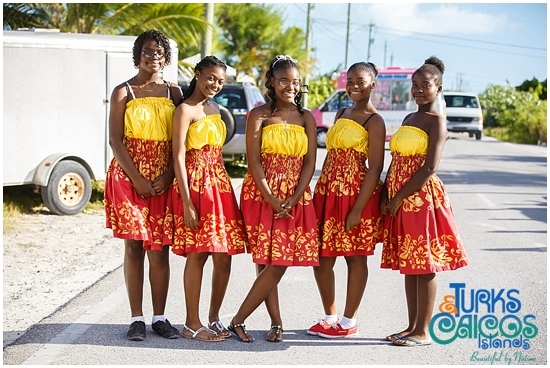 The quaint settlement sits on the north shore of the island miles away from the more developed Grace Bay. 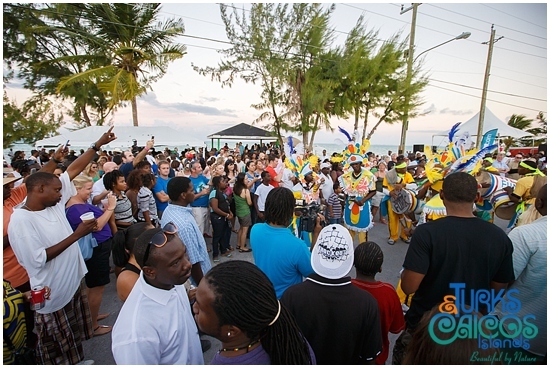 Blue Hills Road runs along the shore, just steps away from the sea. 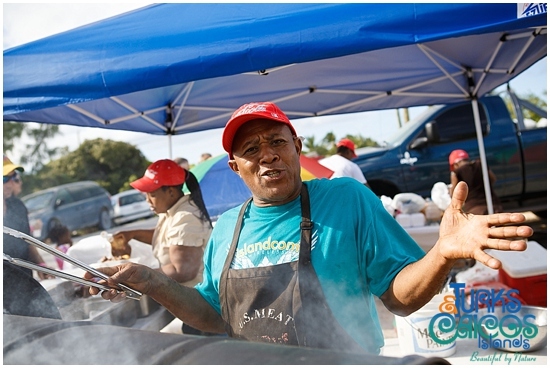 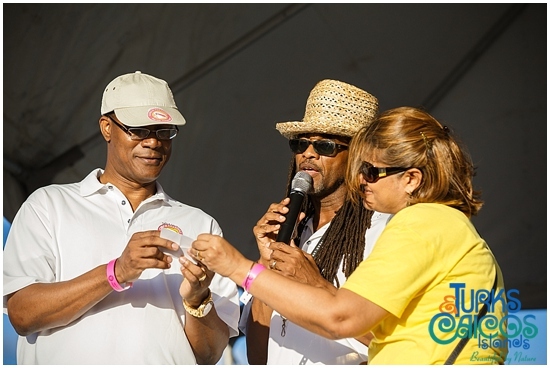 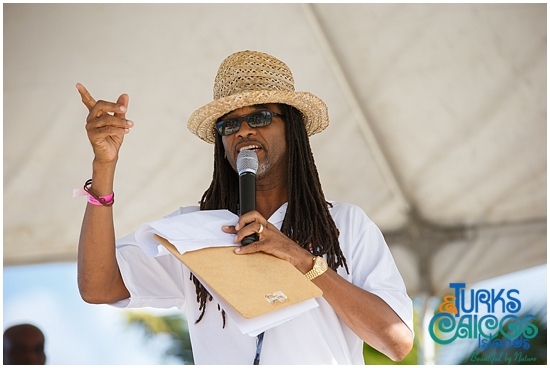 It’s a glimpse of what the island used to be, but the settlement is often overlooked, says Bernard Gerbex, vice president of the Conch Festival and one the event’s founders. 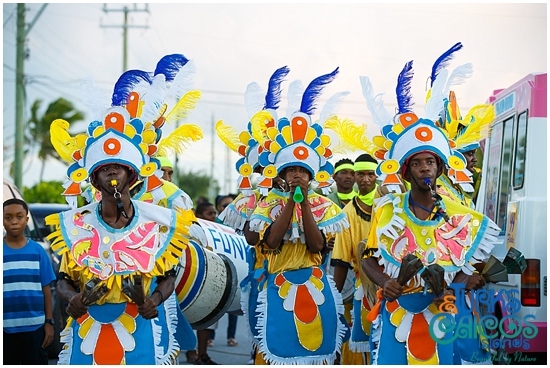 “The idea was to create a carnival feeling in the streets of Blue Hills,” Bernard said. 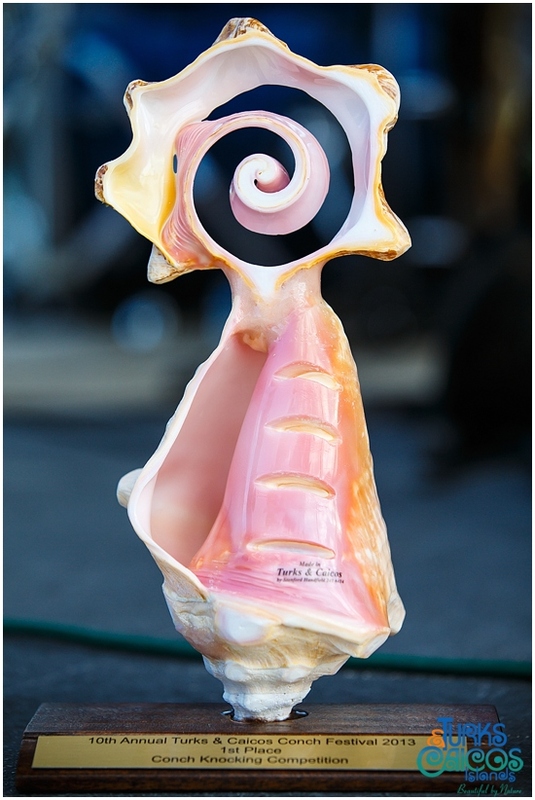 And conch just seemed like a natural focal point for the festival.